Found 59 holiday rentals in Dubai. 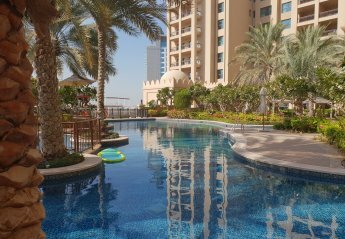 This 2 bedroom self catering serviced Dubai apartment is located on the beachside of the trunk, thus making it perfect for both business and leisure. Fully furnished to a high standard. 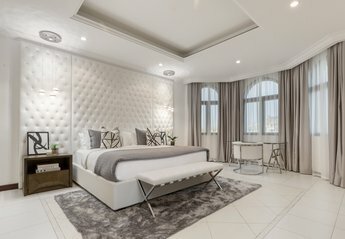 Elegantly designed two bedroom apartment in JBR, sleep up to 4 people. We found 59 holiday rentals in Dubai.